Ruckus the Eskie: Is Barkbox Worth it? Is Barkbox Worth it? See for yourself! 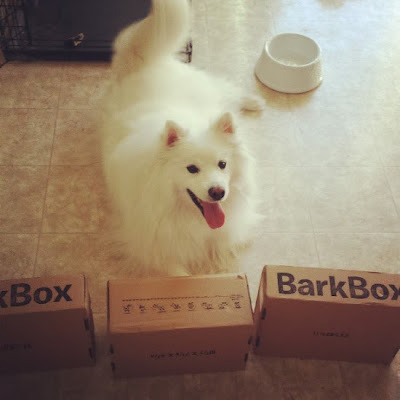 Note we are affiliated with Barkbox & BarkShop. We do not support any companies we do not trust. congrats on the new addition. now Ruckus has a new baby bro/sis.